THE CURRENCY OF OUR LIVES LIES IN THE EXPERIENCES WE HAVE AND THE MEMORIES WE MAKE. SCENT IS THE STRONGEST OF OUR SENSES. WE CREATE PRODUCTS THAT PLAY ON THAT FACT TO ENHANCE BOTH EXPERIENCES AND MEMORIES. 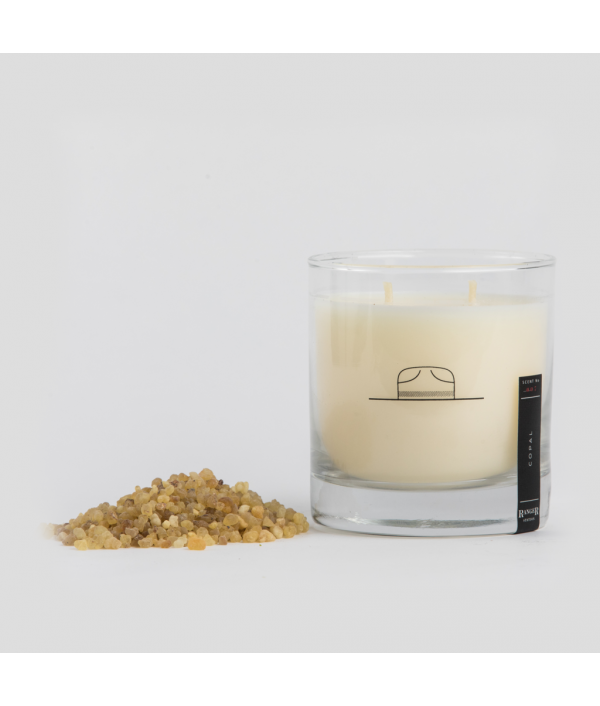 Our founder, Steve, dreamt up our candles while touring the world as a drummer. 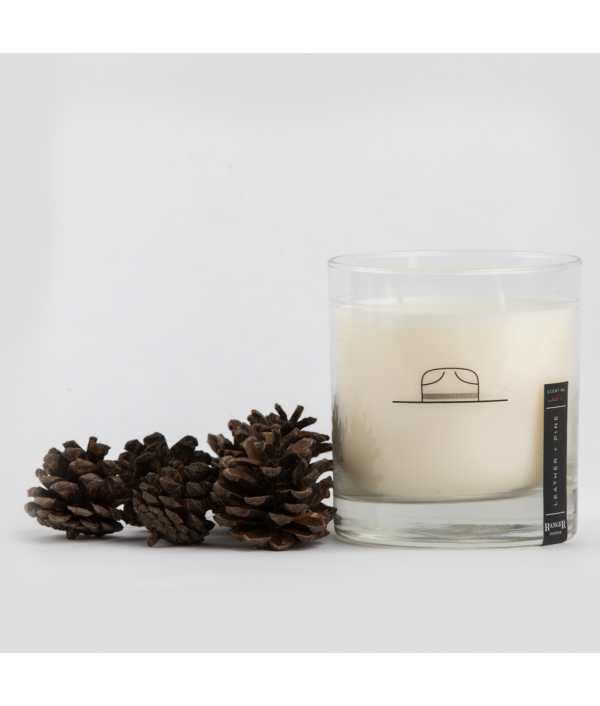 He saw a need for candles that were geared towards men, with strong branding and fragrances that don't come across as sweet or flowery. 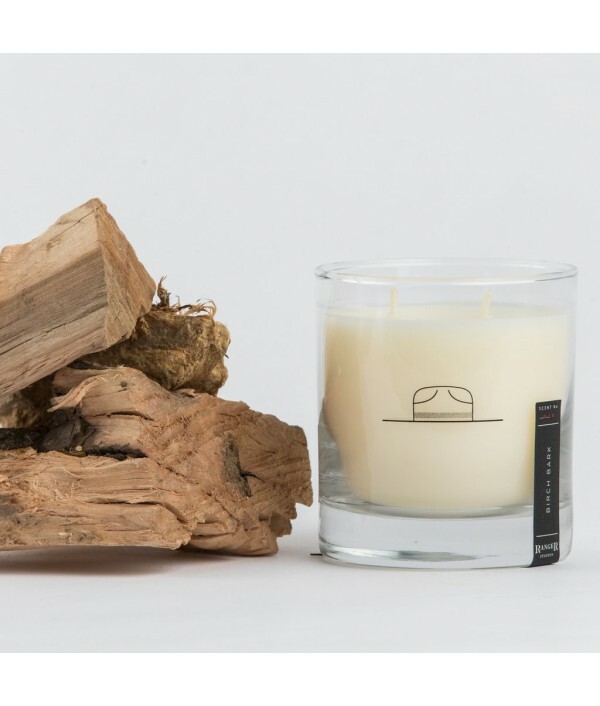 As a cocktail conneseuir and candle lover, Ranger Station started out as a hobby and has evolved into a fragrance company inspired by many of you! When we're not developing fragrances, you can find us on the lake, in the mountains, or creating new cocktails for friends. We can’t say thank you enough to our customers for letting us put a little light in your world. Cheers! HAND POURED IN NASHVILLE, TN BY WOMEN SURVIVORS. Ranger Station started in a kitchen, moved to a garage, then to its own studio. All in Nashville. But now that we've outgrown all of these, we could not be more excited to expand into our immediate Nashville community. 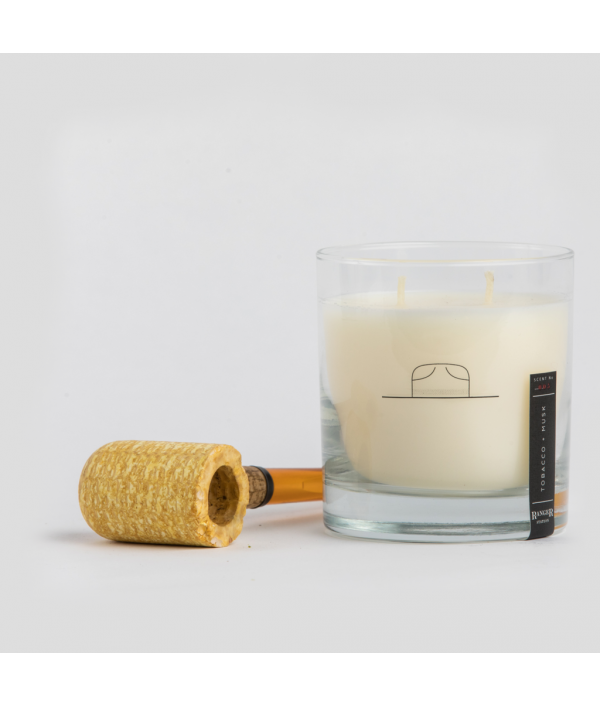 As such, we have partnered with local Social Enterprise Thistle Farms in the manufacturing of our candles. "Thistle Farms’ mission is to heal, empower, and employ women survivors of trafficking, prostitution, and addiction. They do this by providing safe and supportive housing, the opportunity for economic independence, and a strong community of advocates and partners." 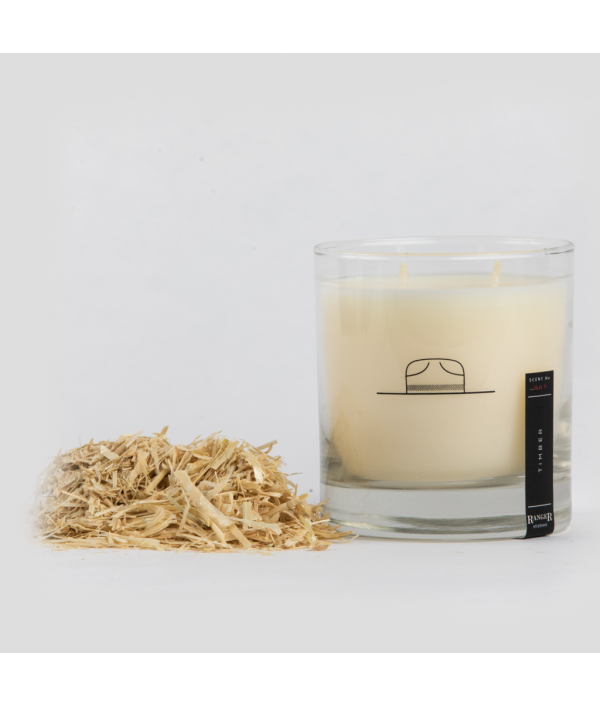 Sweet tobacco leaves wrap warm teakwood, spicy vetiver, and earthy sandalwood to create a sophisticated yet refined scent.With Scent No. 005’s natural aversion to stress, you can bring its tranquility to any space. 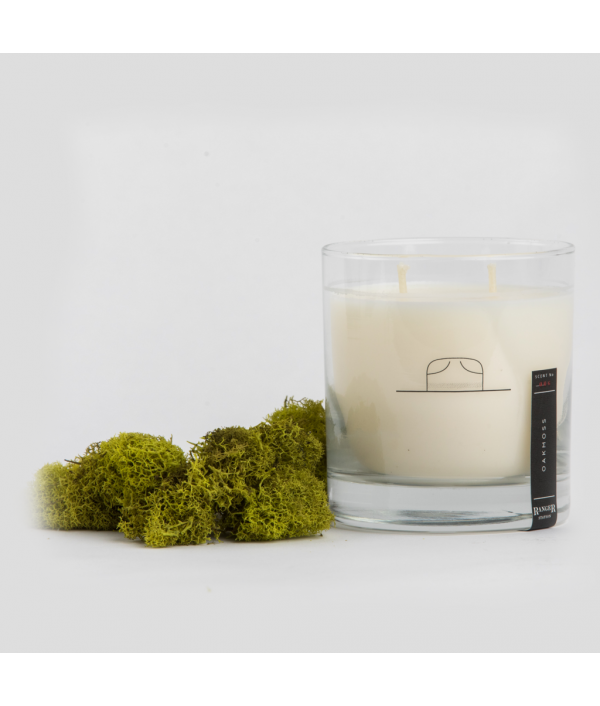 Now a staple at home or in the offi..